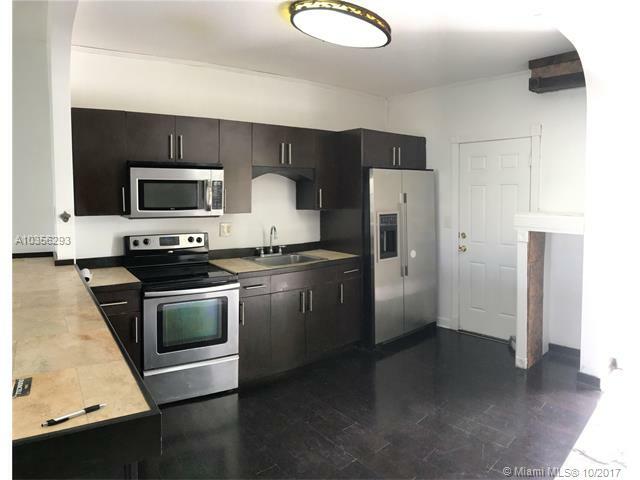 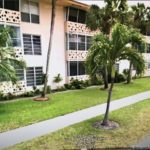 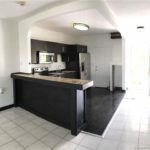 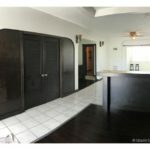 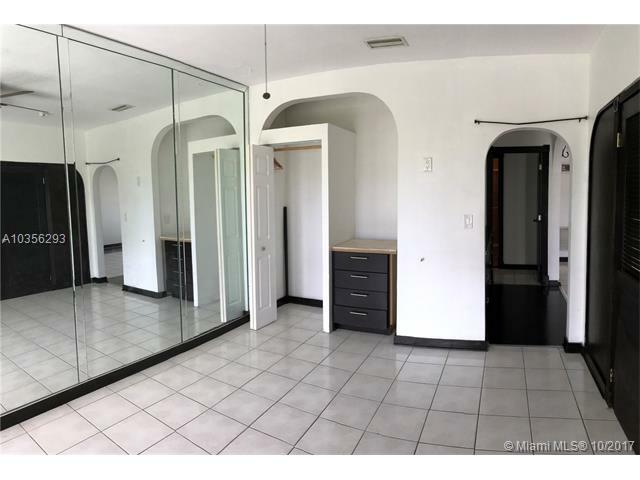 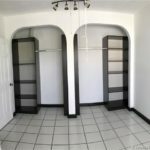 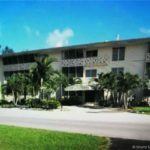 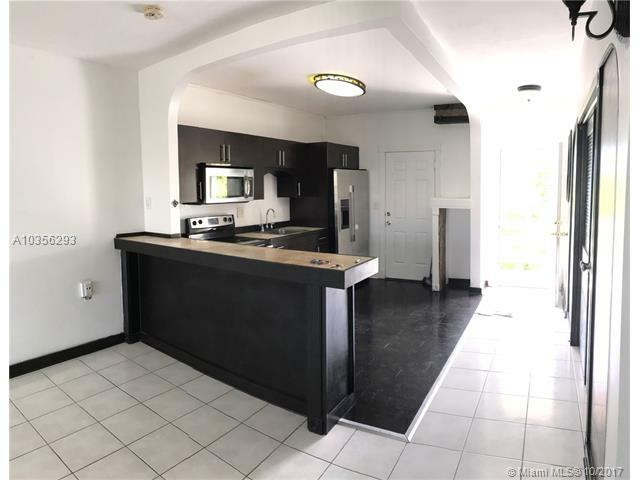 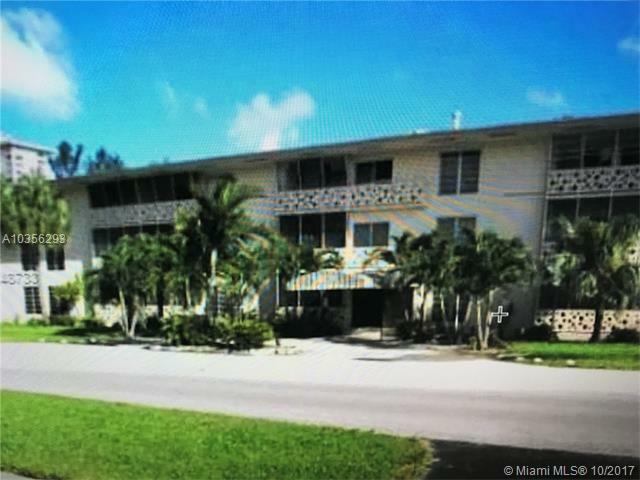 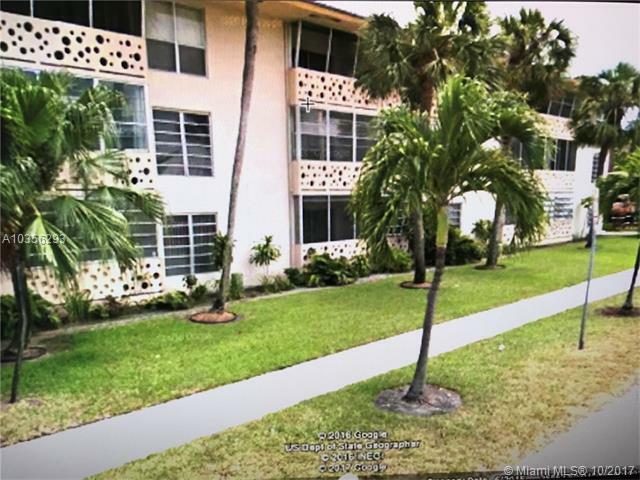 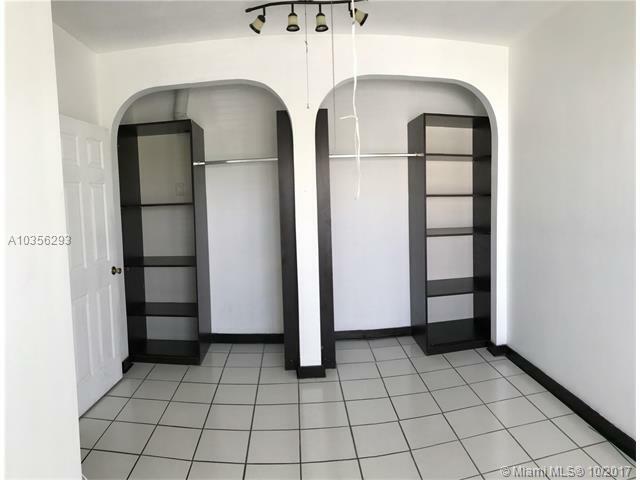 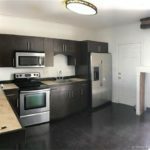 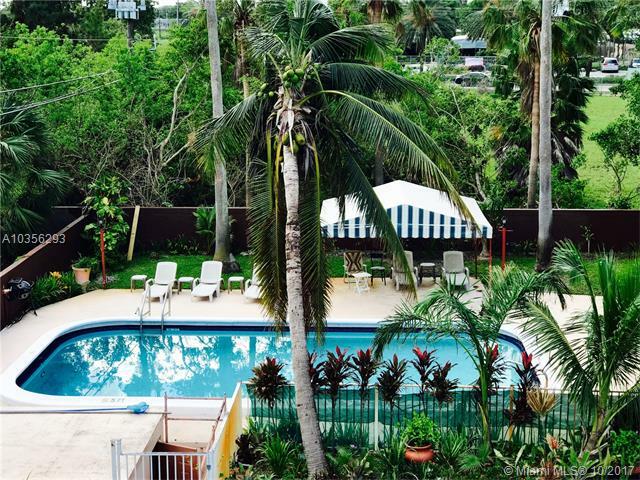 Great location in “east” of Biscayne Blvd! 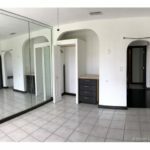 Beautiful 3rd floor of 80 sqm, with living area, 2 bedrooms and bathroom. 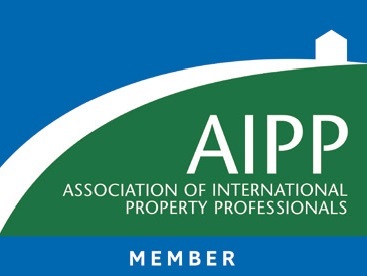 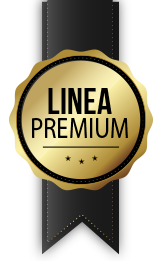 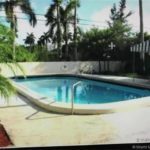 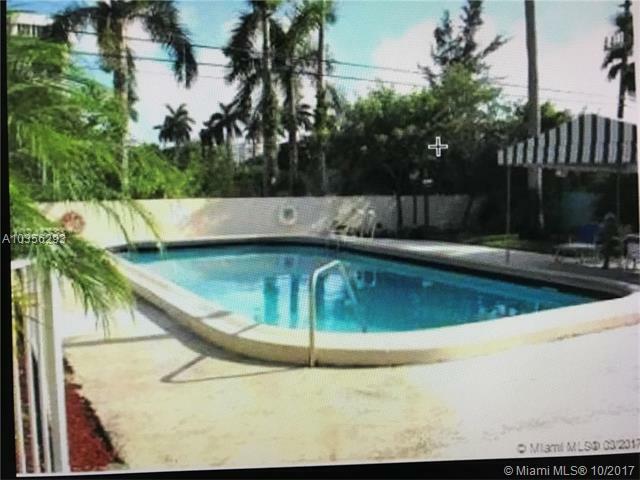 Residence with swimming pool, barbeque area, etc …; parking space included in the price and very low condo fees to be in Miami.